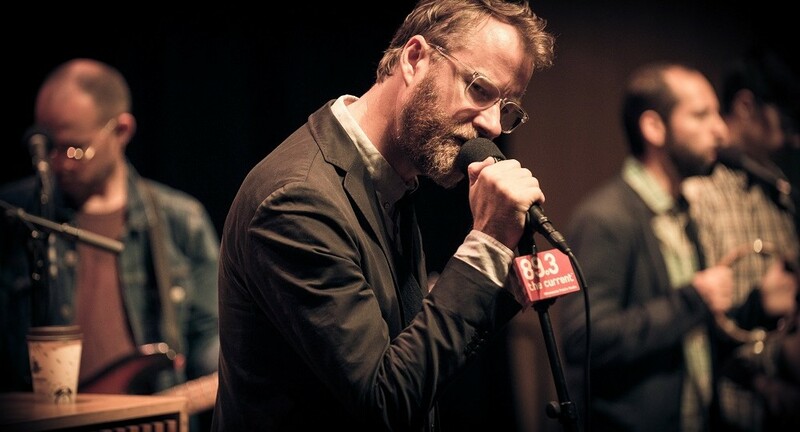 That’s according to Matt Berninger, who’s current touring his new album with EL VY. He did a Facebook Q&A in which he answered question for fans. Surprisingly people wanted to know about his main project The National. They have 15 new songs so far and will perform them live, but they will not be releasing a new record next year. The National have also recorded a song for Bob’s Burgers, it wasn’t released due to the November 13 attacks in Paris: “It was a goofy song about Thanksgiving and how Europe doesn’t have Thanksgiving, maybe it’ll come out next year, it’s really funny.” You can watch some of the Q&A below.